But CiCi is now ready to serve the follow up. 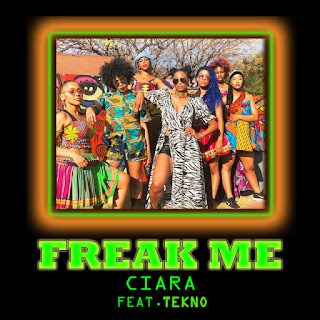 Her new single ‘Freak Me’ is out in some international markets — you can stream or preview it below. The veteran singer goes for an Afrobeats sound this time, sampling Nigerian singer Tiwa Savage’s song ‘Before Nko‘ and taking help from Nigerian singer-songwriter Tekno Miles on the vocals.